Bluetooth Hands Free Call Car Kit ini berfungsi agar Anda dapat menjawab telepon dengan leluasa ketika sedang berkendara. 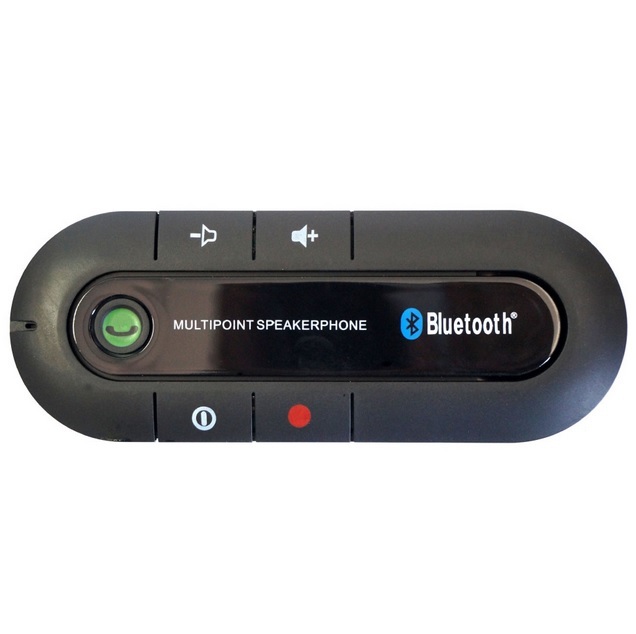 Bluetooth Car Kit ini dapat dihubungkan langsung ke dua gadget Anda via bluetooth. Anda dapat menjawab telepon dengan leluasa ketika sedang berkendara menggunakan Bluetooth Hands Free Call Car Kit ini. Bluetooth Hands Free Call Car Kit ini dilengkapi dengan fitur redial yang berfungsi untuk menelepon kembali nomor terakhir yang digunakan. 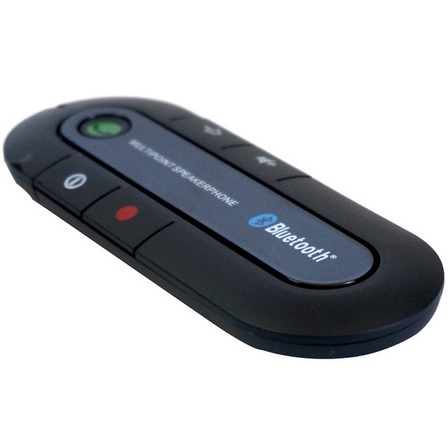 Bluetooth Hands Free Call Car Kit dapat digunakan untuk semua gadget Anda yang memiliki koneksi bluetooth. 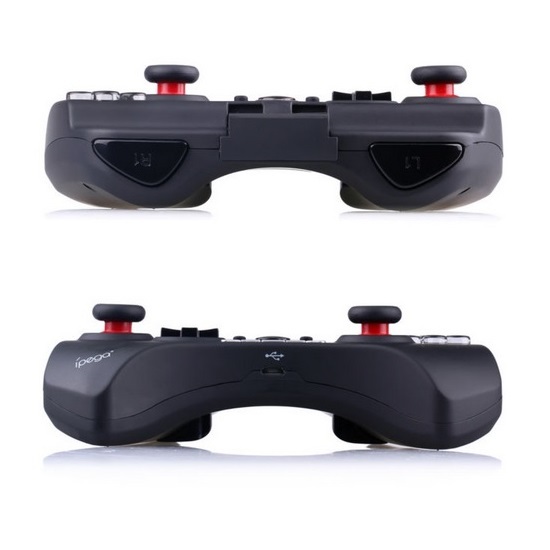 Ipega PG-9033 is a new design wireless bluetooth controller that support different Android / iOS / PC and etc games. 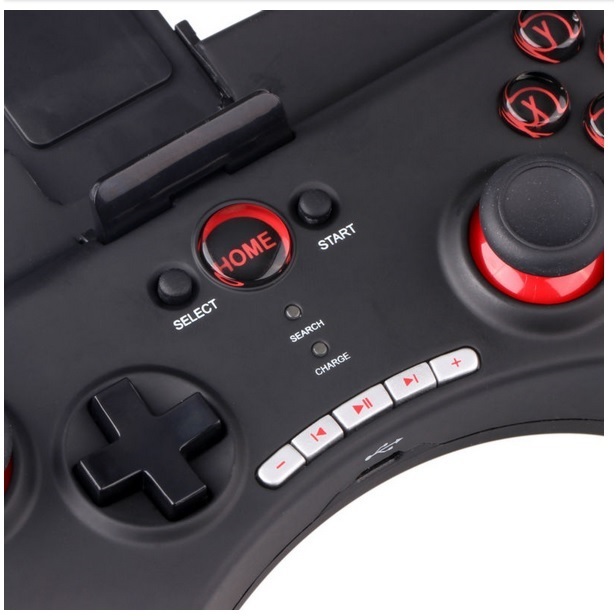 With this features, You can connect this gaming controller to any Smartphone and Tablet PC that have bluetooth. You can play your favorite games on any device you like ! 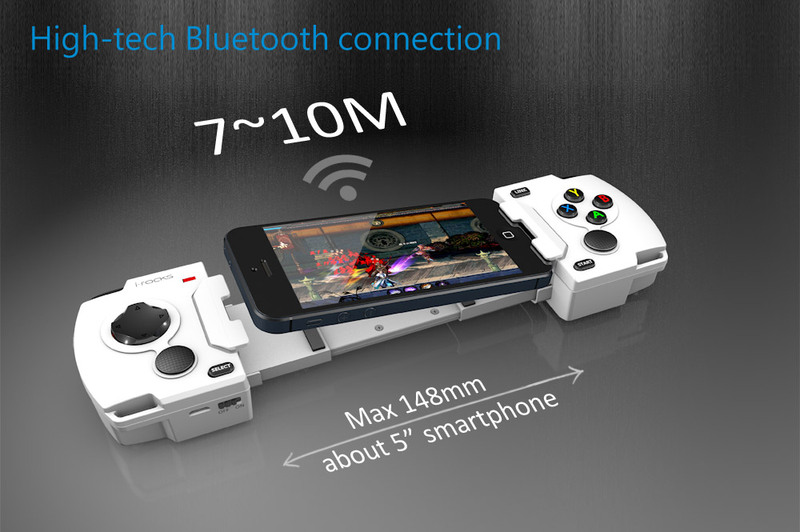 You can put your Smartphone on this controller. The holder can be adjusted easily so it fits your Smartphone. Making this gaming controller more convenient for playing games. 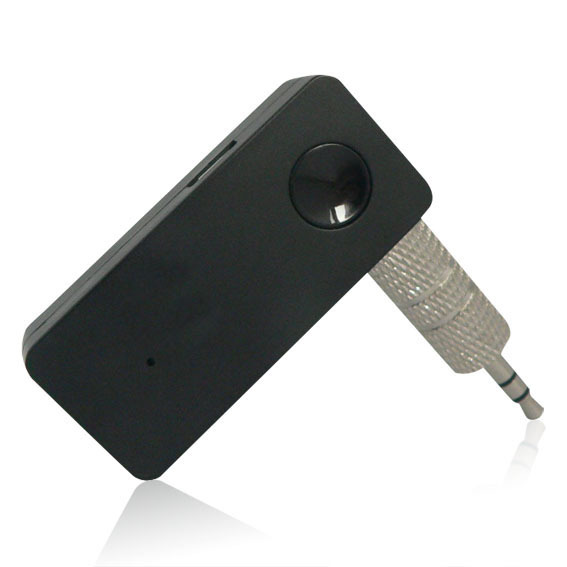 Compatible with WinXP/Win7/Win8, Android Smartphone/Tablet, Android TV Box, Android TV and iOS. 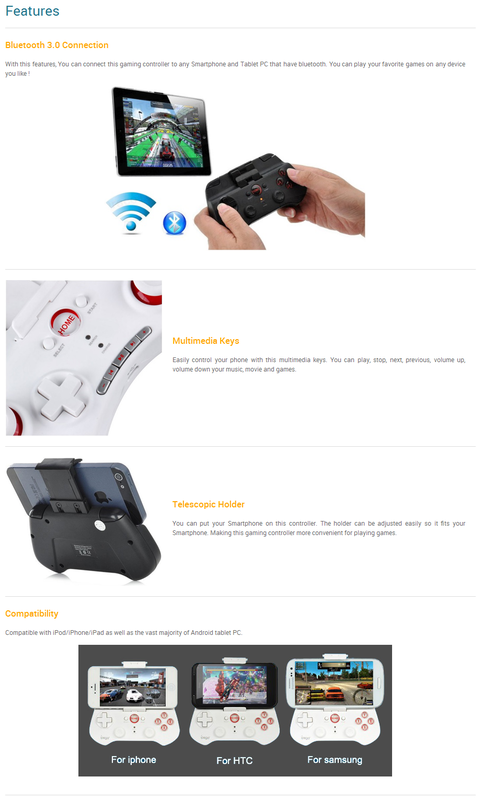 Ipega PG-9028 is a new design wireless bluetooth controller with multimedia keys and support different Android / iOS / PC and etc games. This game controller have 2 inch trackpad in the middle. Easily control your phone with this multimedia keys. You can play, stop, next, previous, volume up, volume down your music, movie and games. Ipega PG-9023 is a new design wireless bluetooth controller with multimedia keys and support different Android / iOS / PC and etc games. 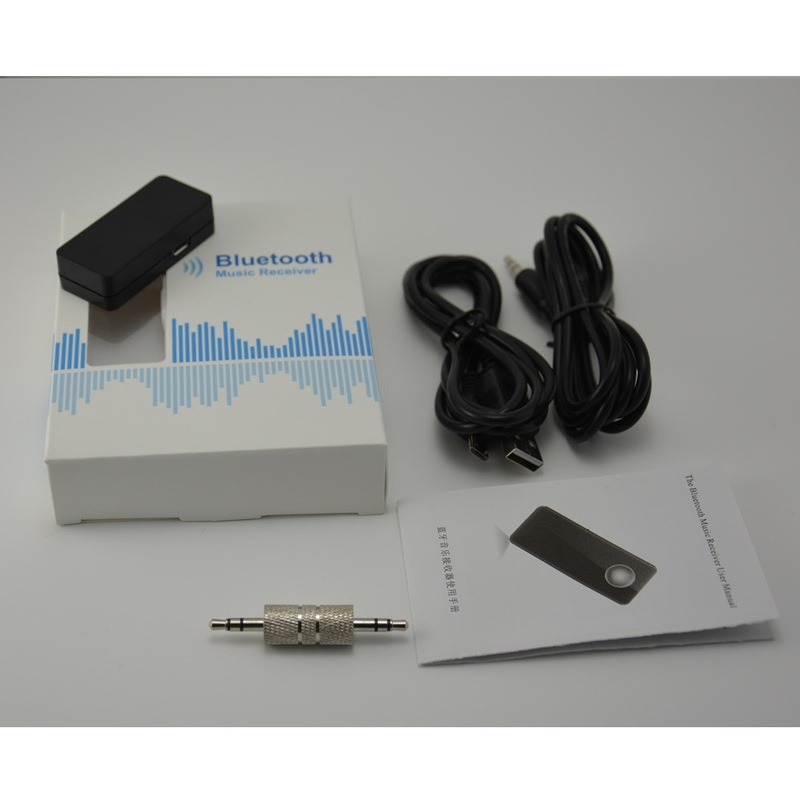 The Bluetooth music receiver is designed to receive music from mobile phones or transmitters that feature Bluetooth wireless technology, It can be used with almost any audio receiver with an audio input jack, including home A/V systems, home stereos, headphones, automobile or motorcycle speakers, boats, RVs and more. 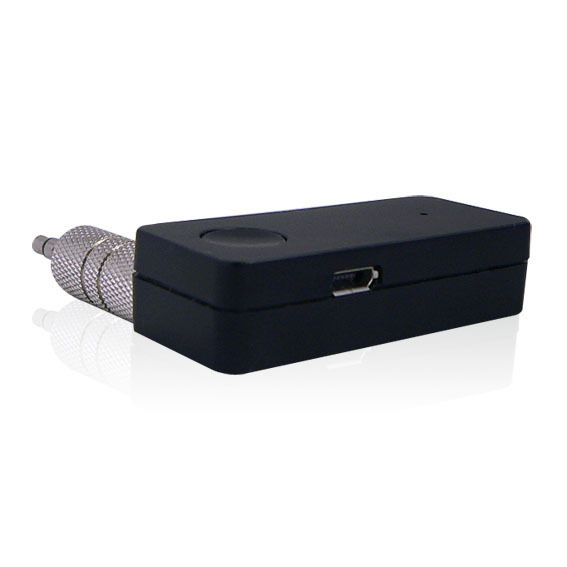 Listen to Wireless music from your mobile phones, tablets, PC and Apple devices. Simple wireless connections to existing audio gear,compatible with any stereo line input. Touch a button,you can make a call hands-free and enjoy the music stored in the phone. Embeded echo cancelling microphone,with only one button can easily switch between music and phone. Built-in sleep mode conserves the battery when the device is not in use. 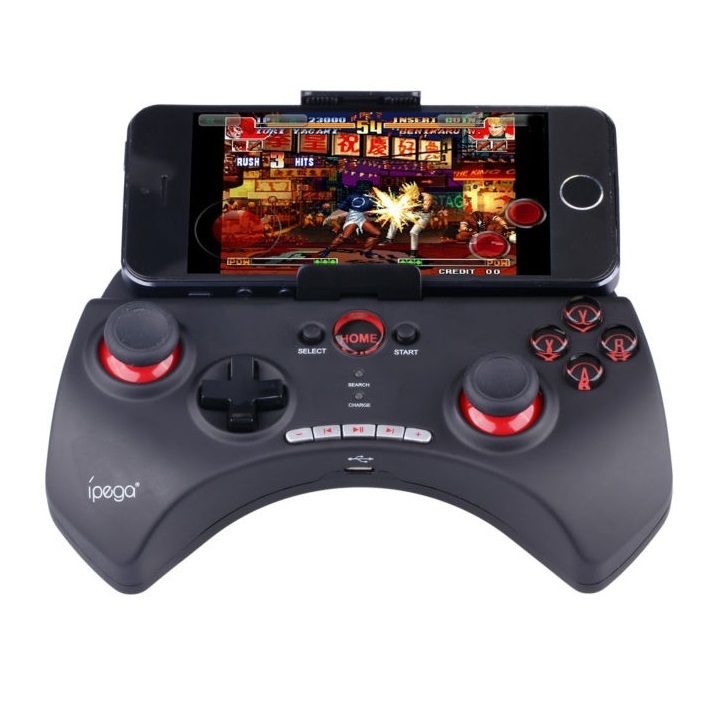 Ipega PG-9017s is a new design wireless bluetooth controller and support different Android / iOS / PC and etc games. Compatible with iPod/iPhone/iPad as well as the vast majority of Android tablet PC. 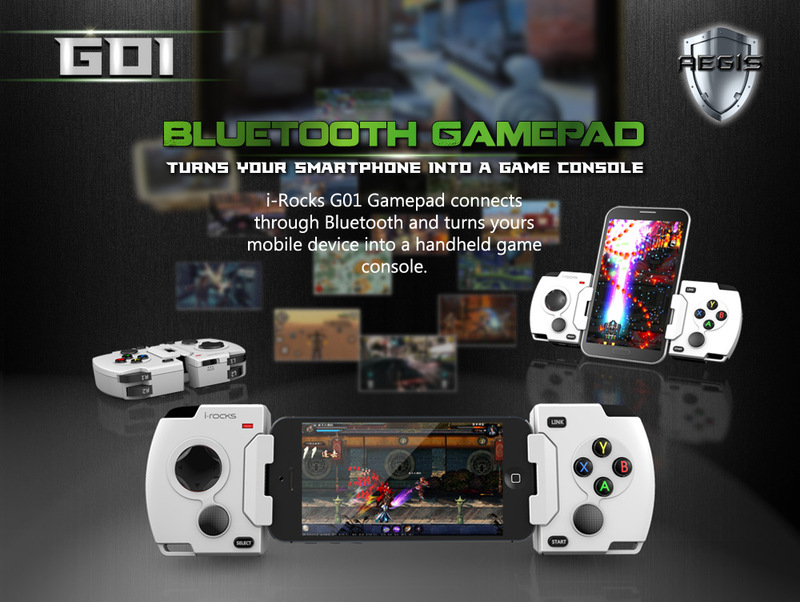 i-Rocks G01 Gamepad connects through Bluetooth and turns your mobile device into a handheld game console. The extendable design is compatible to various sized smartphones, and can be played portrait or landscape. Let the physical buttons and analog sticks give you a better control in the game! A Bluetooth Hi-Fi experience on the go is now a reality. The Libretto is here to free you from any doubts you had about enjoying perfect audio wirelessly, wherever you are. The Bluetooth 3.0+EDR chipset allows you to roam around up to 12 metres away from your playback source while streaming crystal clear audio. The on-board control panel also means that you can skip songs and adjust your volume conveniently. The Libretto’s high-quality built-in rechargeable battery supports 100 hours of standby and 8 continuous hours of music playback. It also has plush, luxurious Pleather cushions that add to both comfort and style. Streams audio wirelessly from any bluetooth source device e.g. computer, tablet, smartphone etc. 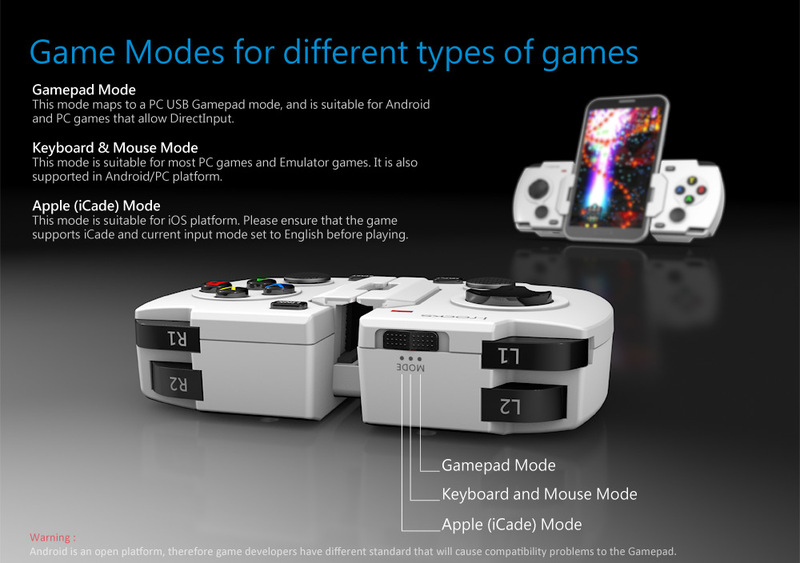 iPega Gaming Controller membuat bermain game di iPhone semakin mudah nyaman dan menyenangkan. Dengan design yang dinamis seperti controller console membuat gaming hand grip ini wajib untuk para mania game mobile. 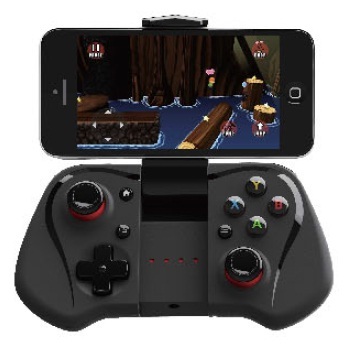 Hanya dengan memasang iPhone ke gaming controller ini, Anda sudah dapat memainkan game kesukaan Anda. Tidak perlu menginstal aplikasi, baterai, dll. Dengan bentuk yang meniru controller console seperti PS dan XBOX, membuat gaming hand grip ini sangat nyaman dan familiar untuk digunakaan. 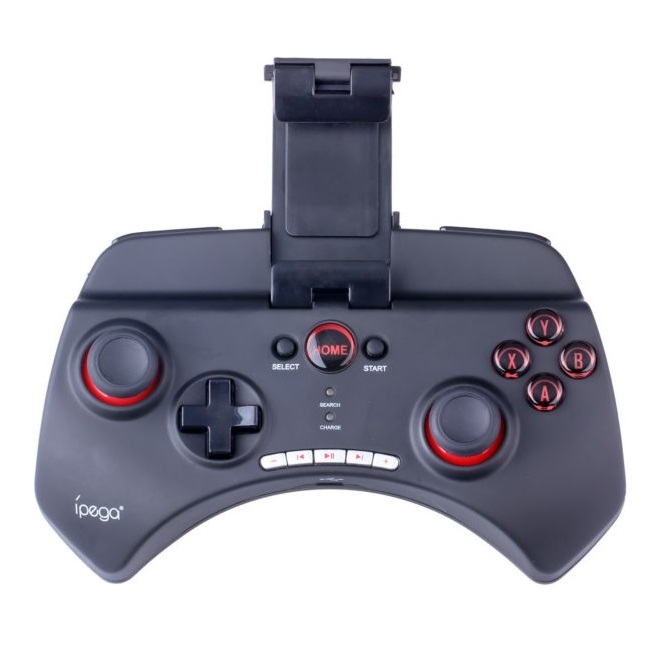 Ipega PG-9025 is a new design wireless bluetooth controller with multimedia keys and support different Android / iOS / PC and etc games.